At family-owned Irvine tutoring company Top Test Prep, we offer private, distraction-free tutoring in the comfort of your own home, so you can improve your test scores for college or high school entrance exams. Our experienced Irvine area tutors offer personalized tutoring for grad school, college and high school entrance exams including the SAT, ACT, SSAT, ISEE, MCAT and GRE. To further improve your academic performance, our tutors also offer K-12 tutoring services for math, reading, writing and English. 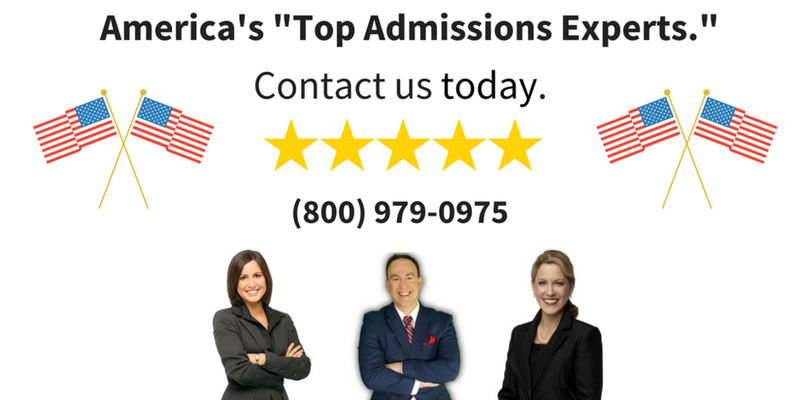 Our Irvine CA company is ready to help you increase and improve your exam scores so you can get accepted to the top programs in America. Our Irvine, CA tutors work with students from Irvine schools including Irvine High School, Creekside High, University High, Woodbridge High, Tarbut V’Torah Community Day School, Sea Star-A School for Neuroeducation, St. Michael the Archangel Academy and Crean Lutheran High School. All of our test, English and math tutors in Irvine have scored in the highest 1% for every exam they have taken, and hold a degree from a top university. Experience for yourself what a difference this makes by scheduling a free consultation to discuss your academic achievement needs with one of our expert Irvine SAT prep experts. Every Irvine CA tutoring lesson begins with a diagnostic exam to help your tutor develop a personalized study plan that helps you achieve academic success. Without distractions from a crowded test prep center, you can focus. Whether you wish to improve test scores, gain admission at a top name college or private high school, or improve skills in an academic subject, Top Test Prep has the best Irvine test prep tutors and consistently delivers results. Students see an average improvement of 7 ACT points and 380 SAT points when they choose Top Test Prep. Searching for tutors and test prep in Irvine, California...? We've what you're looking for. Our Irvine tutors also offer graduate school personal essay and tutoring for students at nearby colleges, including the University of California Irvine, Chapman University, Fashion Institute of Design & Merchandising, Irvine Valley College and Concordia University. Because we work with former admissions officers, we can provide you with subjective help in essay preparation and admissions application feedback that make the graduate school application process easier. Learn more about our Irvine MCAT prep, SAT prep and and admissions counseling by scheduling a free consultation today. When your next steps depend on performance, you owe it to yourself to get expert training in test preparation.